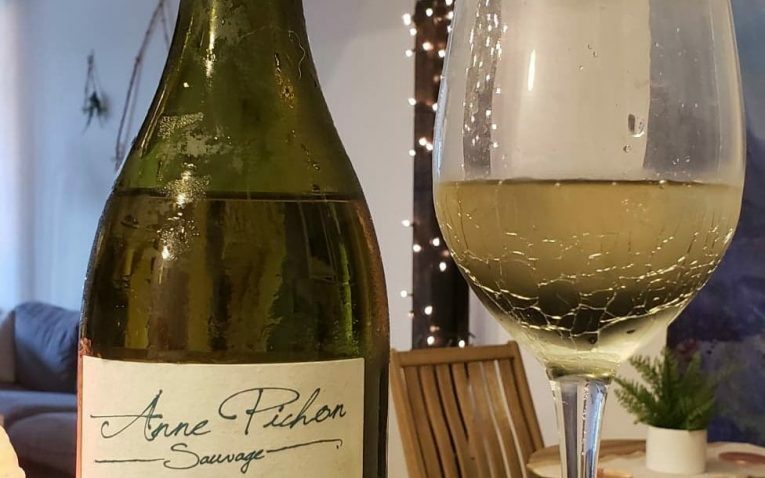 Plonk Wine Club is a fun, trendy wine club that prides itself on bringing customers a carefully selected batch of boutique wines. The rare and unique wines shipped to clients come at a hefty membership price, but are still cheaper than what a client would pay outside of the club membership. They include seasonal, white and red memberships that span up to a case of 12 and monthly shipments. 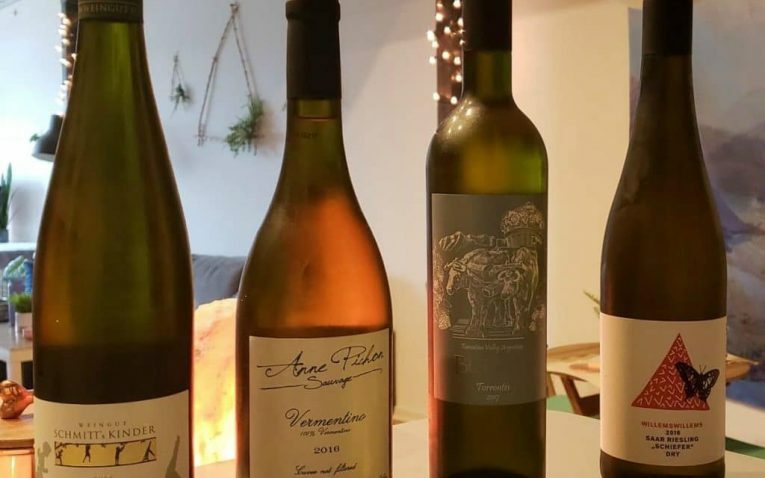 Who Would Plonk Wine Club Most Appeal To? You have the option to choose from all red, all white, or a mixture of both in each shipment you receive from Plonk. You also decide whether you would like four bottles or twelve bottles with your delivery. It does not appear they have any specialty wines available like rose, sparkling, champagne, vintage wines, rare wines, collectibles, etc. However, this is not what Plonk is about. 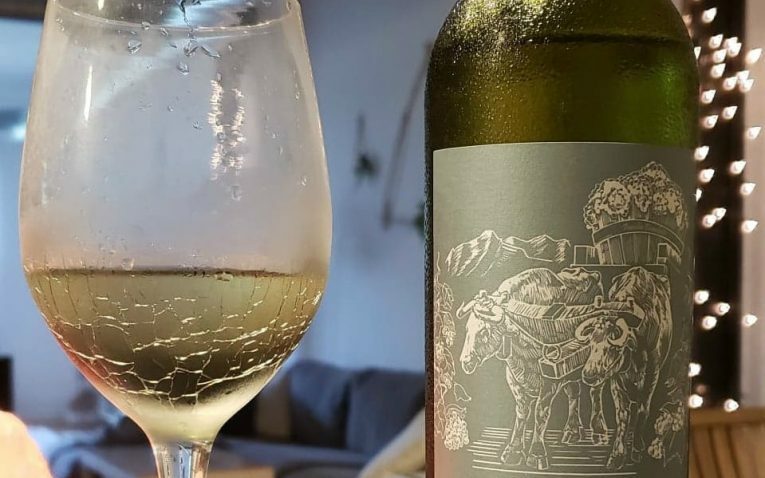 Instead, they focus on small-batch, high-quality wines that are made with organic grapes and produced with biodegradable methods. 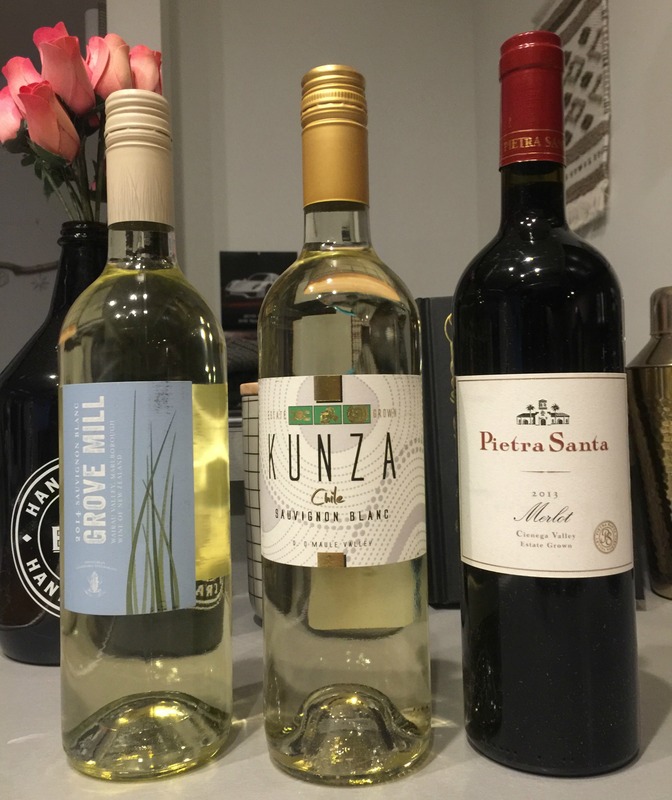 With Plonk, you do not choose what wines you get in your shipments, but this is common with most wine club services. 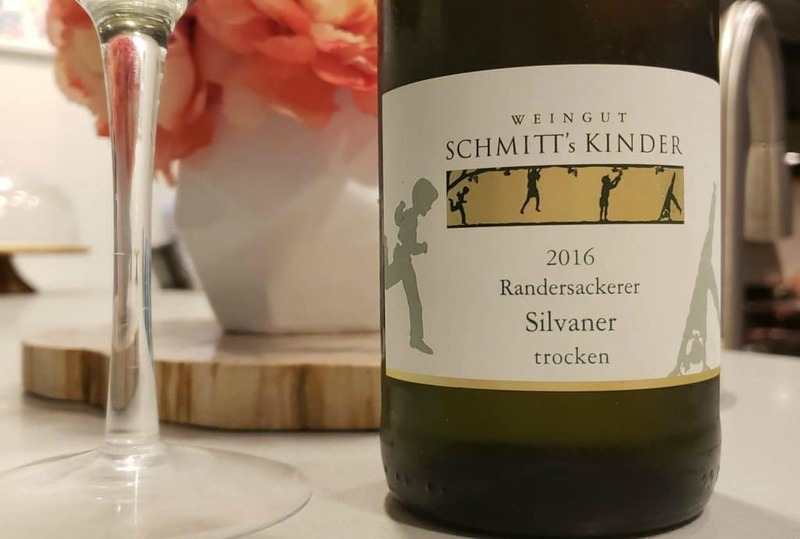 Wines and picked for many different countries throughout the world like the USA, Germany, and New Zealand, just to name a few. 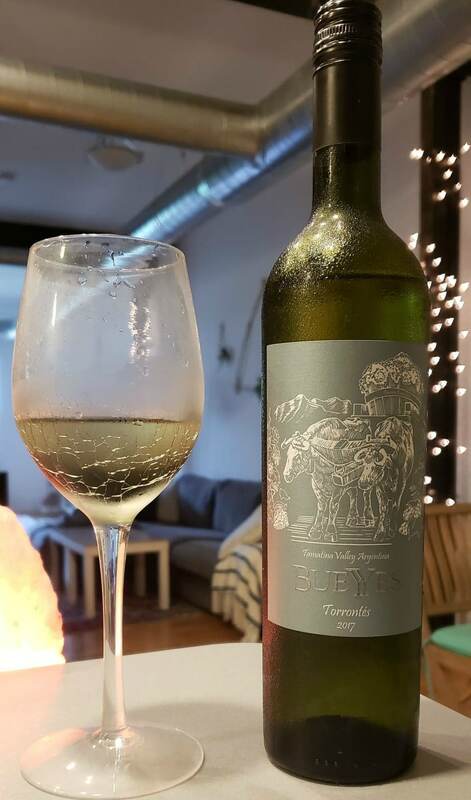 With all of the wine clubs I have tried, there are anywhere from 1-2 wines that I have not enjoyed or have not suited my tastes. However, I can confidently say with Plonk I enjoyed every wine I received and would reorder each of the four bottles again. 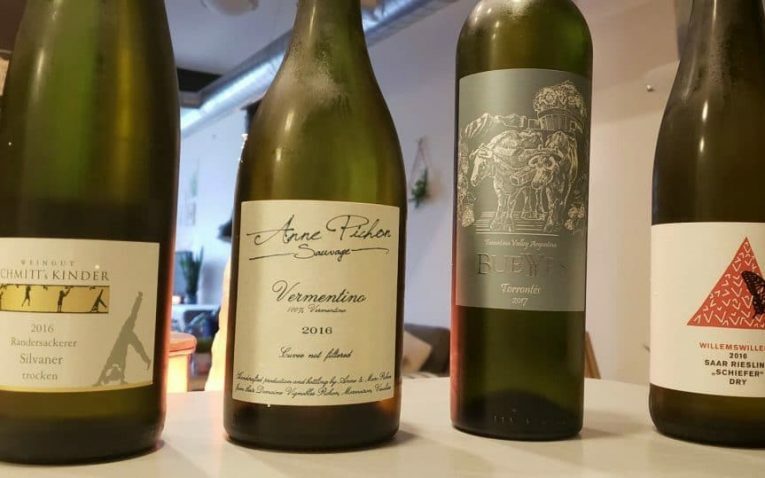 3 of the wines were some of the top white wines I have ever tried. The quality was fantastic and did not disappoint, which makes up for the higher price tag of this wine club. As I stated above, you can choose all red, white, or a mix of your shipments. They do not have different club tier or quality of wines in each club tier. All quality is the same across the board, making it a simple, hassle-free way to ensure you are getting the best quality wines possible. The only thing that will change is if you opt for 12 bottles instead of 4 bottles with your shipment. 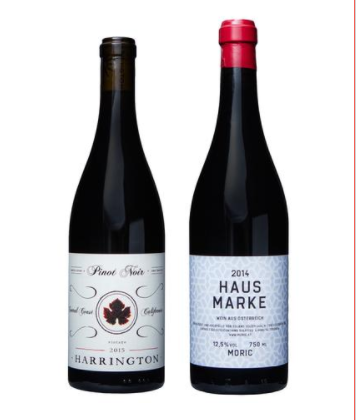 Yes, Plonk Wine Club is a bit more expensive than other wine clubs in the industry. 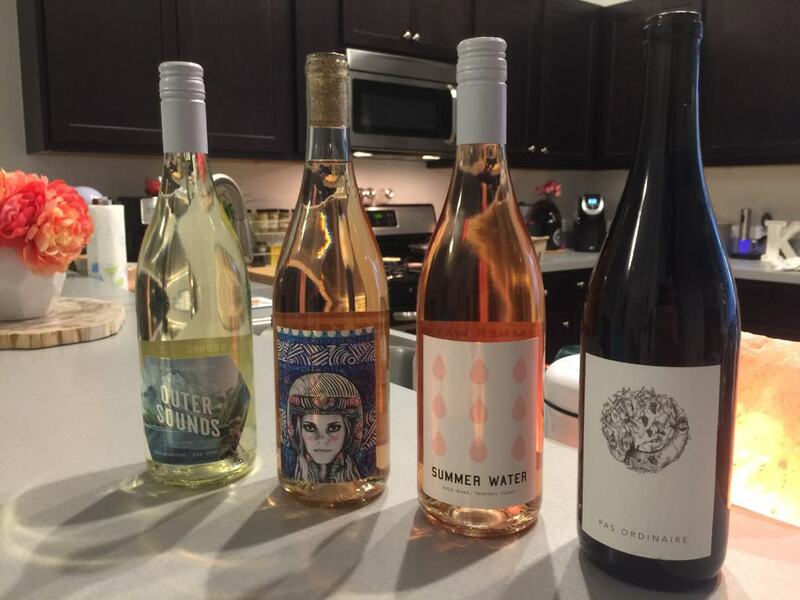 For their four bottle club, it starts at $110 per month, and for their 12 bottle club, it is $285 per shipment, either monthly or quarterly. However, keep in mind you are getting organic wines with no additives or chemicals, which can justify the higher price for some people. 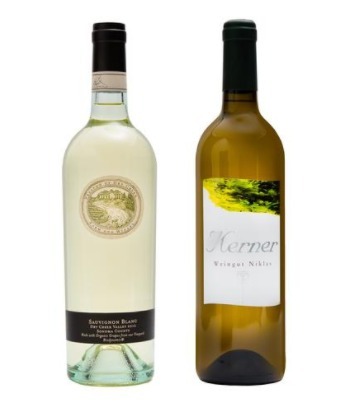 The fantastic quality of the wines also makes up for the price for some as well. If you opt for the 12 bottle option, you receive a case discount price. Plonk also offers free shipping on all orders, and there are no membership fees as well. You can cancel at any time without any penalties. 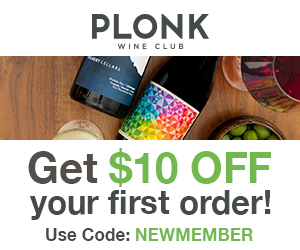 Memberships are easy to figure out, as Plonk does not have tons of different clubs, pricing, etc. You have the option of the all red club, all white club, and a mixture club in 4 bottles of 12 bottles per shipment, and that is it. There is nothing complicated or overly confusing with wine club levels like with other wine clubs. You also get the luxury of reordering any of your favorite wines, which is a great bonus since some clubs do not have this option. 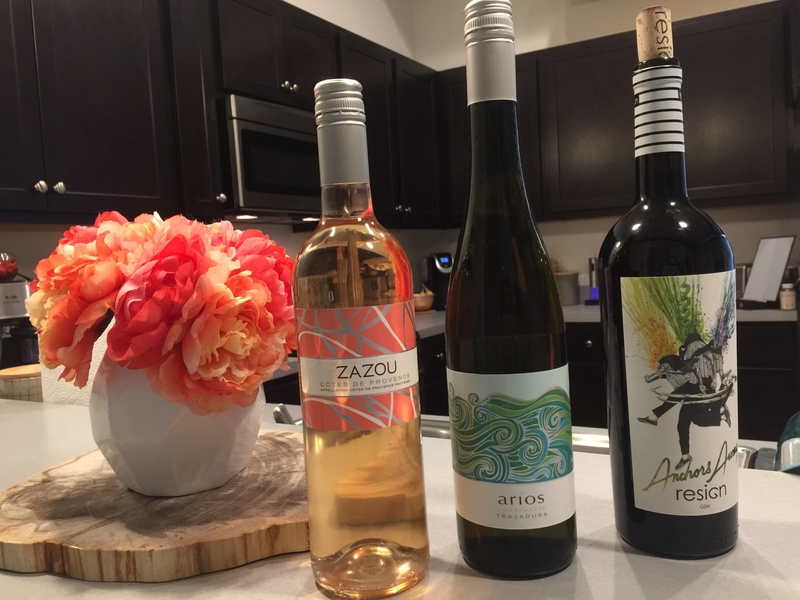 Your membership will also include free shipping and a digital email that includes information about each wine, like that its flavor profile is and some foods that go best with each bottle of your wine. Memberships are also on-going month to month and charged to your card each month until you decide to cancel your subscription, or you can select a prepaid 3 month, 6 month or 12 month subscription. You can cancel your membership at any time. Your bottles will ship for free during the first week of each month. Shipping is fast. I received my first shipment a few days after the order was placed. I found the packaging was a tag underwhelming, especially for the price you are paying for the club. It came in a tall, unmarked box and the bottles were just secured with a styrofoam insert. 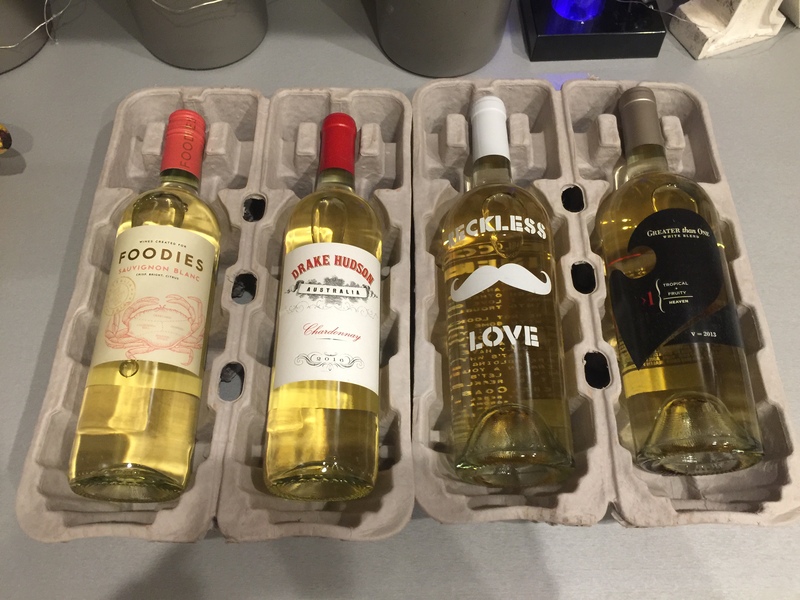 The bottles were not wrapped in tissue paper or placed in bags; there was no welcome card, booklet, or anything to make your shipment feel extra special. Having those features always make the experience more exciting, and you don’t get that from Plonk. Plonk has decided to go with a digital option to become more eco-friendly, but it does take away from experience. 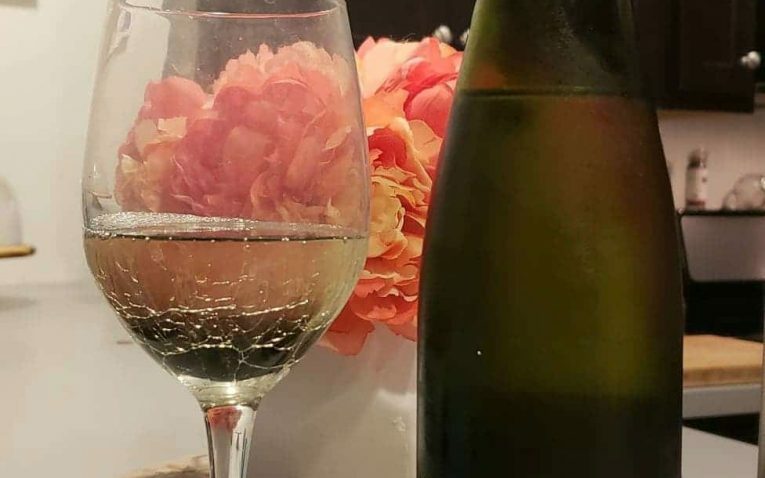 Getting a welcome notecard, having the wines wrapped in something pretty, and looking through a card, booklet, or magazine to learn about your wines provides more of engaging and hands-on experience. I would have liked to have that with Plonk. You do get a free green wine opener with the Plonk name on it, which was a neat surprise! 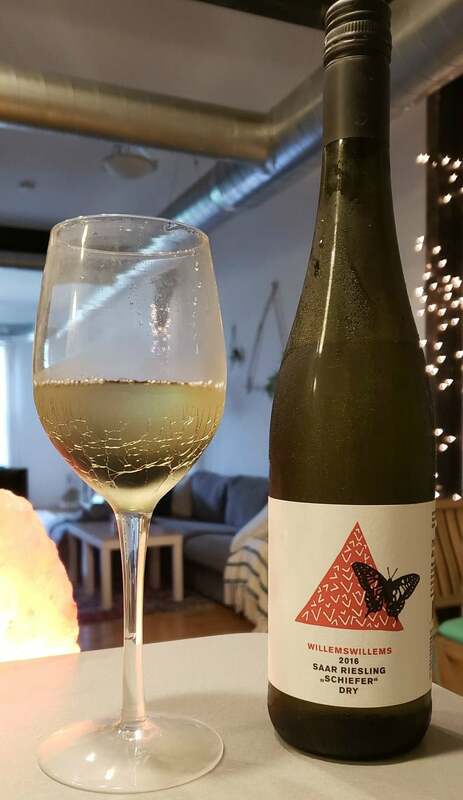 If you have someone that loves and appreciates truly natural, organic, and chemical-free wines, they are going to love this club. But be prepared to pay a premium to gift Plonk to someone. You do not have the option to make a one-time, monthly purchase, so you are committed to paying for a full 3 ($330), 6 ($660), or 12 ($1,320) month plan for someone, which is very pricey – likely to pricy for the average customers. Those prices are 4 4 bottles. If you opt to gift a 12 bottle option, it is still $285 per shipment. The gifting options limit the number of people who will be able to spend that much money on a gift for someone. The gift comes with a personalized note card, and you have the option to send the gift via email or print out a physical option to gift. It is unclear whether the wines a specially wrapped or not, although it is likely they are not. You also don’t have any wine accessory options to gift. You can contact Plonk by phone or through email, but they do not have their hours of operation listed on the site. It appears that has a live chat feature, but it was unavailable at 3 pm on Thursday, so the hours of the chat are unclear as well. When the live chat is not up, you have the option to send through a message with your name and email address so they can get back to you. The lack of hours for all support options make it hard to know when you can contact them. I do like how they do have a live chat feature, but it is essential for it to be available during regular business hours. Although they do not make it clear on their website which states they don't ship to, we were able to find out they do not ship to the following states: Alaska, Alabama, Arkansas, Delaware, Georgia, Hawaii, Kansas, Kentucky, Maryland, Mississippi, Montana, Oklahoma, Pennsylvania, S. Dakota, Utah, Vermont. 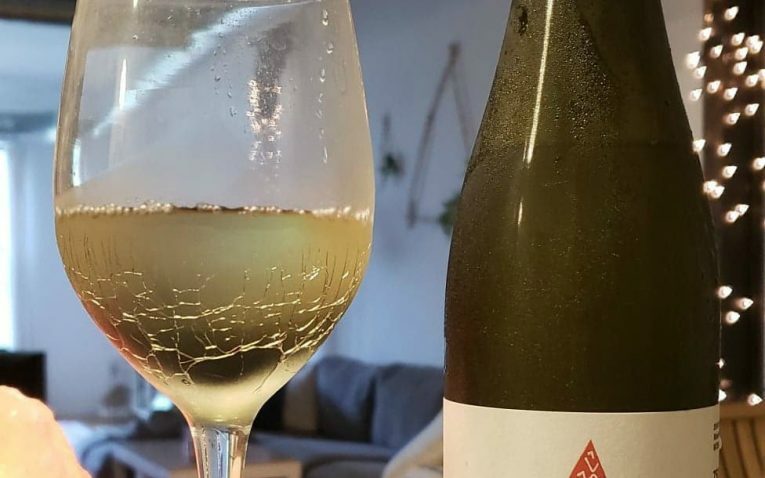 Plonk would most appeal to someone who cares about natural, organic, and chemical-free wines that never have added harmful pesticides or chemical additives. 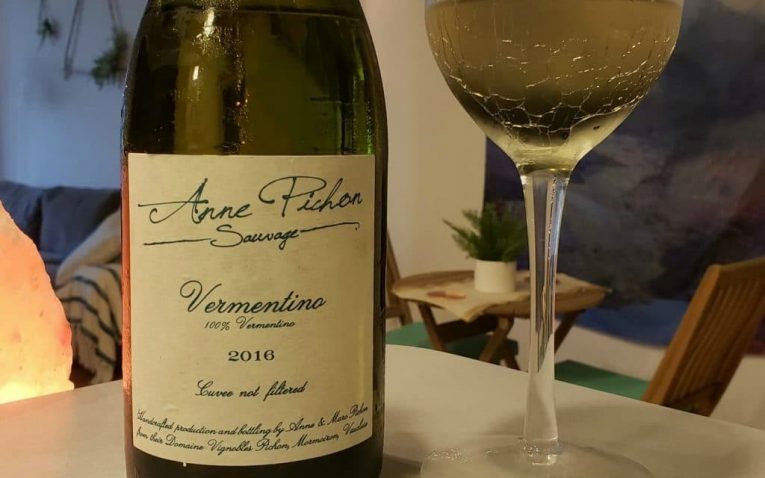 It makes Plonk unique and you can feel so much better about drinking these wines. It would also be great for someone who wants small-batch, high-quality, and boutique wines from all over the world. It is a more refined and specialized club, and the price does reflect that, so you should not mind paying a higher price for these features. Plonk is not necessarily a budget-conscious club. 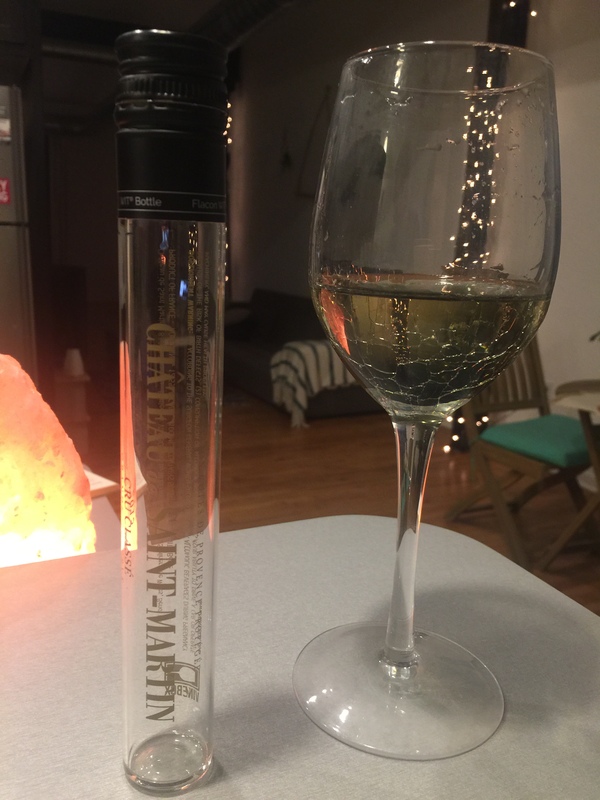 Although this was my least favorite wine, it was still incredible white wine. It is grown organically, and they do not filter their wine, so some sediment in the bottle is natural and cool. It has a dry, earthy flavor, but it is still light, refreshing, and not harsh in taste or aroma. It almost has a minerally flavor as well, but notes of lemon and citrus shine through as well. I didn’t find it particularly fruity, as the earthiness and mineral flavors were more prominent than any fruitiness. 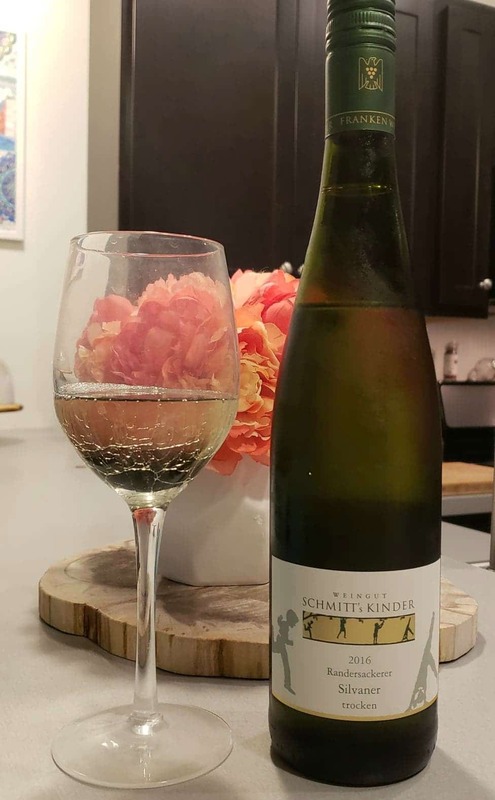 This wine is one of the best white wines I have ever had and is in my all-time top favorite wines by a landslide. It was light and fruity, effortless to drink, wasn’t harsh, was smooth, and had the perfect balance of sweet and dry. 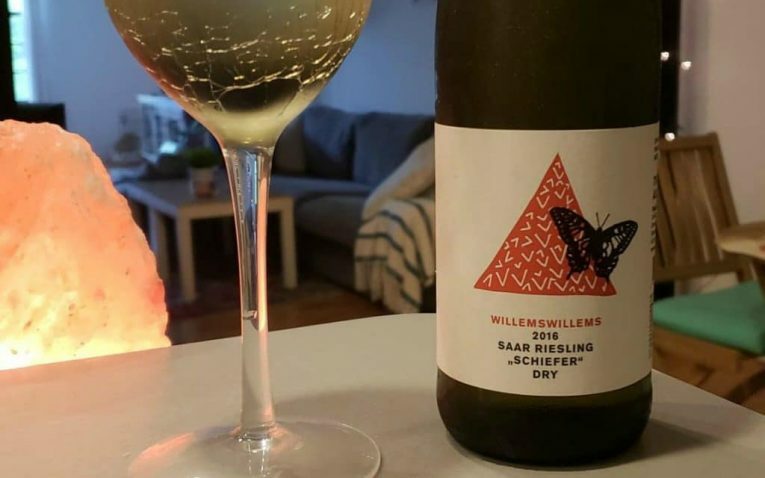 It says it is more minerally and rocky, but I honestly thought the exact opposite and found it was much more fruity and refreshing. 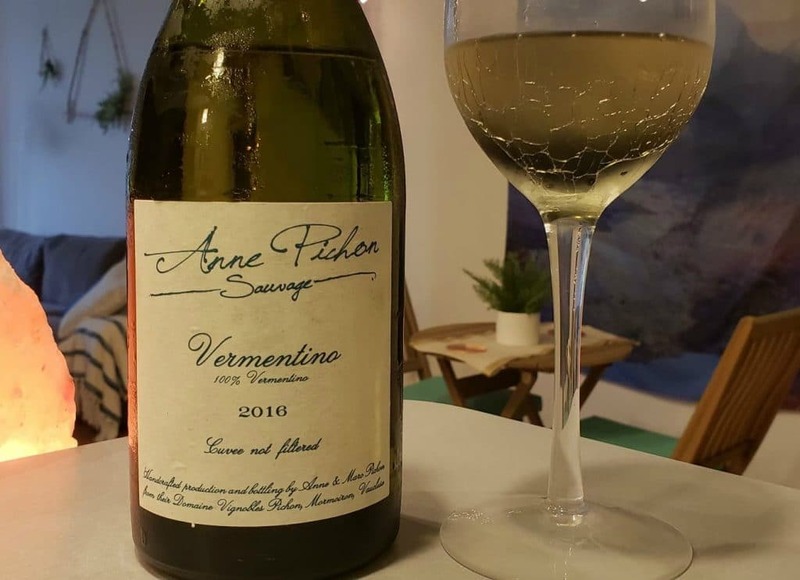 When you first take a sniff and sip of this wine, lemon, lime, and citrus are robust flavors, making it an excellent summer wine. It also has hints of pineapple. You can taste some mineral undertones as well, and it does have a grassy and earthy profile as well. 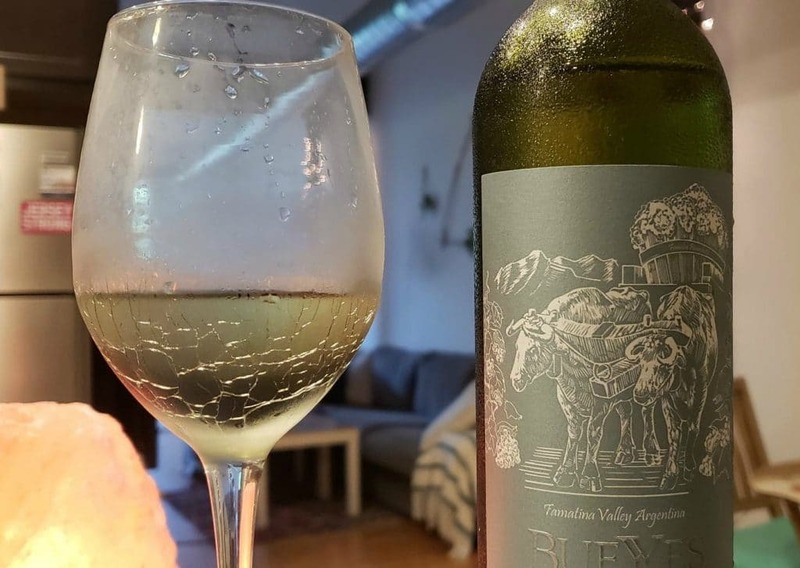 This is the ideal wine for pairing with spicy foods and fish/seafood. This was my second favorite wine in the shipment. It was dry, but also has a nice bit of sweetness as well. I found it was very floral, mostly rose, which I love in any wine. Floral wines are some of my favorite. Hints and lemon and lime were present as well. 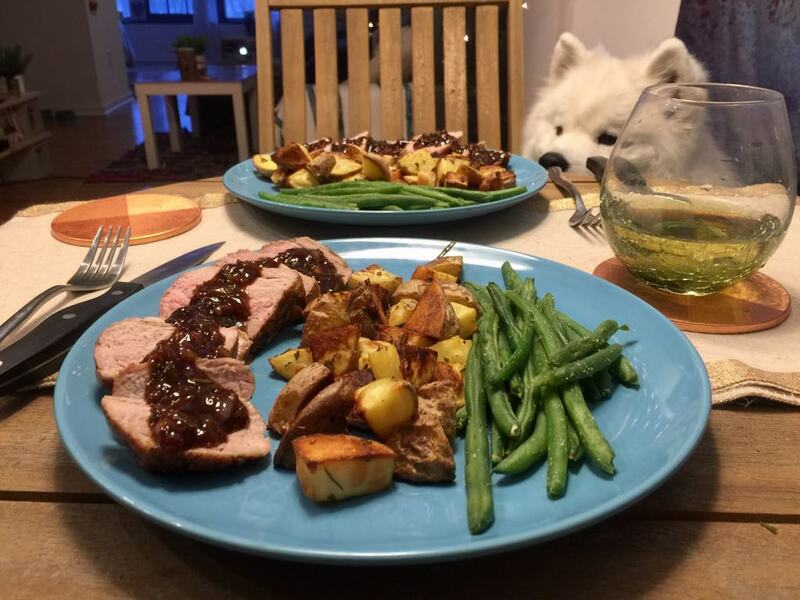 Overall, it was just an excellent bottle of white wine and would suit almost anyone’s tastes. I think it would be a great bottle to gift to someone or bring over for a party or dinner at someone’s house. I love that Plonk has no confusing membership options or too many options that make it confusing or overwhelming for the average customer. It is easy to use and hassle-free. 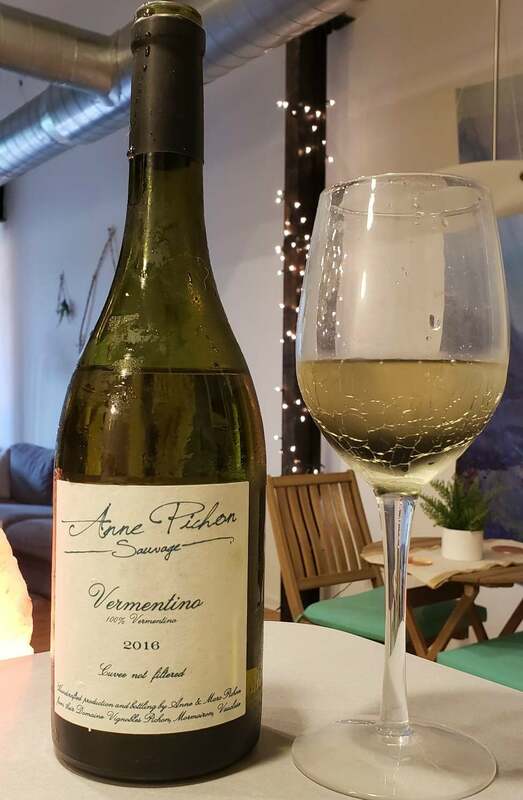 Plonk is also great if you are looking for natural and organic wines without any chemical additives. This is something I hold near and dear to my heart, so for me, and people like me, it is something you can truly value and appreciate. Plonk also has free shipping, no membership fees, and you can cancel at any time, so there isn’t too much to complain about with their membership options. 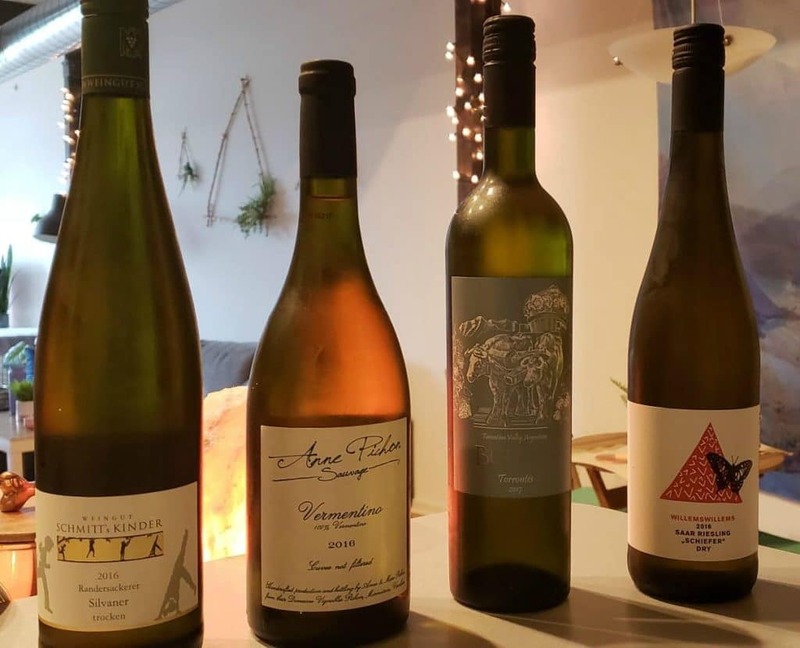 We don’t like you can only choose between 4 bottles or 12 bottles, having a 2-3 bottle option would open up the opportunity for more members because it would bring their prices down. 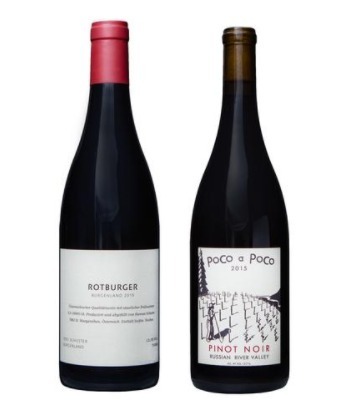 Starting at $110 per shipment, the price is much higher than most other wine clubs. Most notable about Plonk was their wines were delicious. I did not have wine a didn’t like, and that is very hard to find in a wine club. Perhaps the fantastic quality and tastiness of the wines do justify the price for some! I did not like their packaging. It was generic and underwhelming. It provided nothing special when you opened your box, which takes away some of the fun, hands-on experience. Not getting a welcome card, any booklet or information on the wine, etc. is something that makes a wine club special, so I wish they had this feature. It is great they are not doing this anymore to be more eco-friendly, but an email with the information about the wines isn’t as special. I wish they could find a way to be more sustainable, but still send out these features to bring their club to the next level. 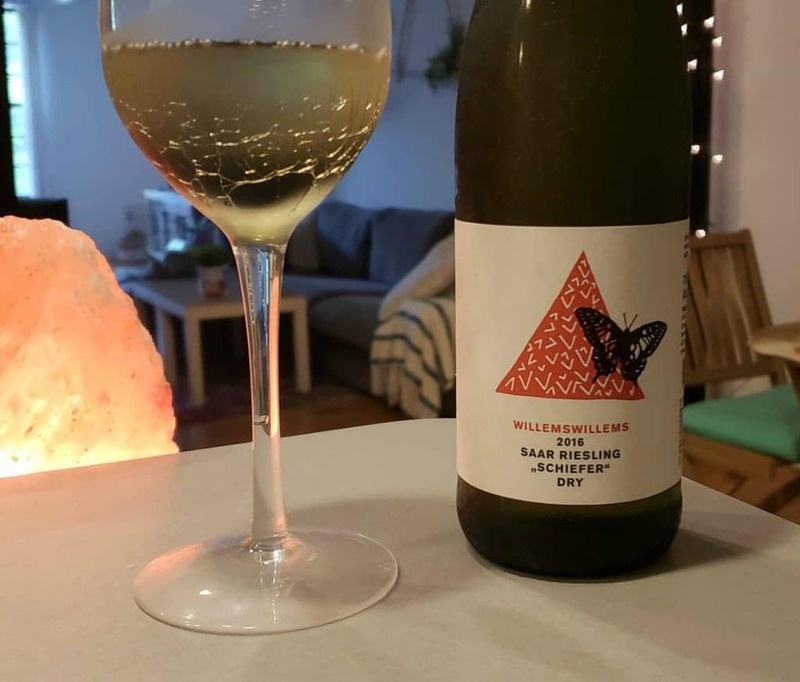 Overall, Plonk is a great wine club that focuses on organic, natural, and chemical-free wines that make you feel so much better about sitting down to have your glass of wine. 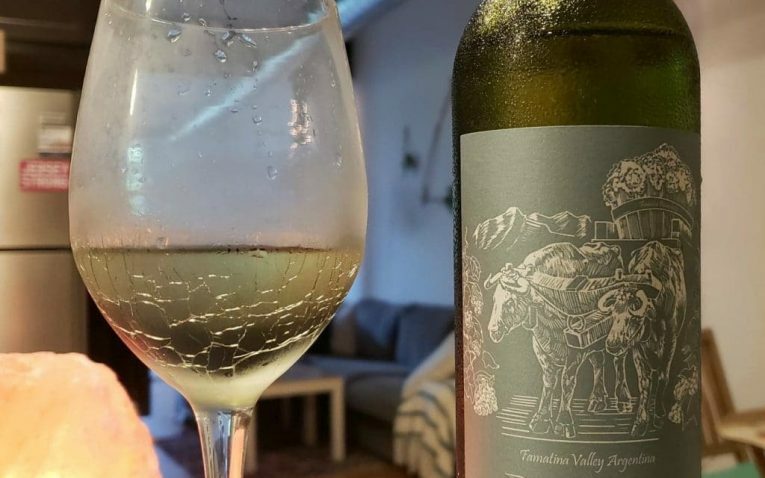 Their small-batch wines from boutique wineries around the country ensure you are getting high-quality, tasty, and never mass-produced factory wines. Although Plonk is on the expensive side, many of their best features certainly justify the price. A fun club with boutique wines. 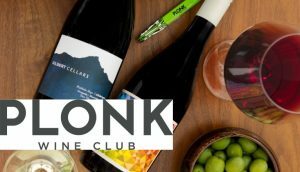 Plonk Wine Club tries to change up how wine clubs are done - by offering bottle and shipment frequency changes instead of multi-level memberships. 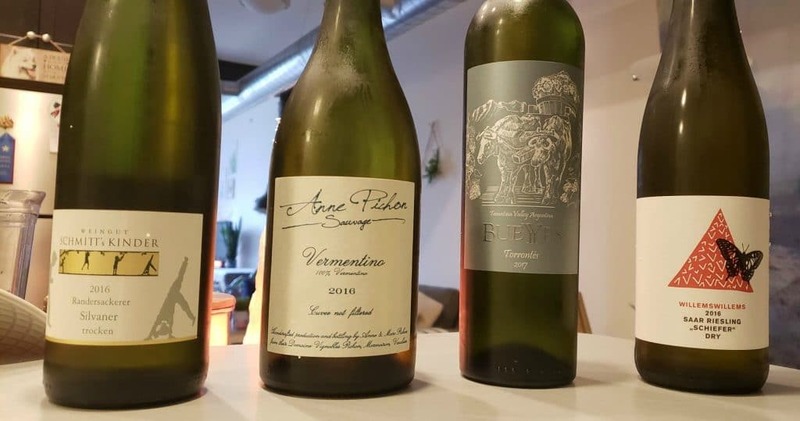 While it is one of the pricier wine clubs, their selections are quite impressive and the club focuses on boutique, small batches.